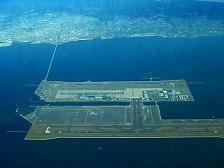 ·Kansai International Airport can be reached in 15 minutes by car. ·Rinku Premium Outlet is a 10-minute drive away. ·On sunny days, you can also shop at the hotel from a rental cycle. Adjacent to the outlet there is a pleasure town sharing facility with hot springs. 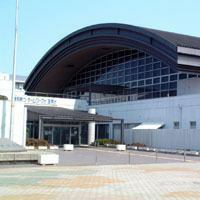 ●It is the biggest shopping mall in the Sennan area. There is gourmet cinema from fashion, and you can enjoy it all day. By car, it is around 15 minutes. 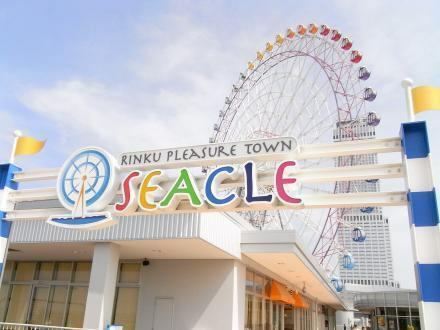 ●It is located in the place ~ 5 minutes from the hotel ~ 6 minutes. It is a comprehensive shopping center that you can enjoy from fashion to gourmet. 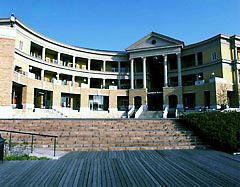 ●Hotel Yutaka Group supports sports promotion for young people and adults. If you are in charge of various sports, please do not hesitate to contact us. ●It is a 5-minute drive. Those who are staying in a sports group will also pick you up. ●It is a distance of 15 minutes by car from the hotel. We will pick you up from various sports organizations. For details, please contact the front desk.